McBeth first hit 1050 exactly five years ago with the March 2014 rating update. He recorded a high of a 1056 rating for three consecutive months — March through May — in 2016, and McBeth has 30 rating updates all-time of 1050 or higher, including March 2019. 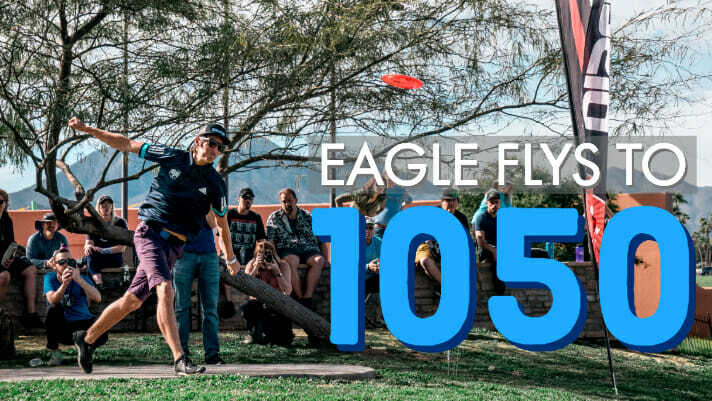 Wysocki first reached 1050 two years ago with the March 2017 rating update. 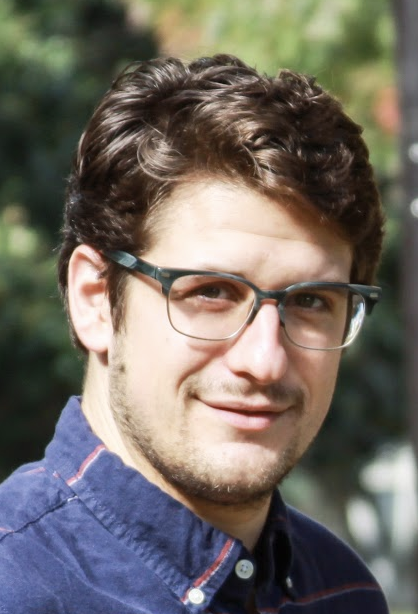 He has six rating updates of 1050 or higher, half of which were at his highest rating, 1051. Wysocki is currently rated 1046. Wysocki first reached a 1040 rating in December 2012, taking him 52 monthly updates to reach 1050. McBeth first hit a 1040 rating in March 2012, taking him 24 monthly updates to reach 1050. McMahon reached a 1040 rating for the first time in May 2018, taking him 10 monthly updates to reach 1050-rated. Comments on "Eagle McMahon Joins 1050 Club"